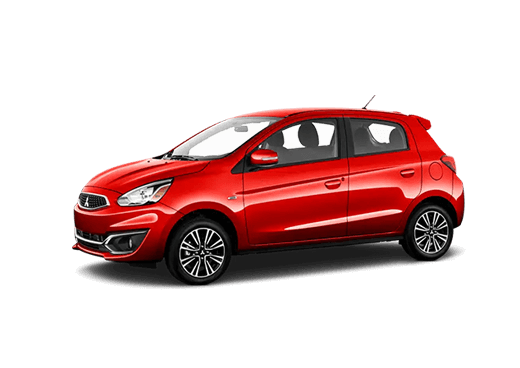 Are you looking at getting a new car? Do you want something that has space like an SUV, but doesn’t sacrifice when it comes to fuel efficiency? Then it sounds like a compact SUV would be perfect for you! 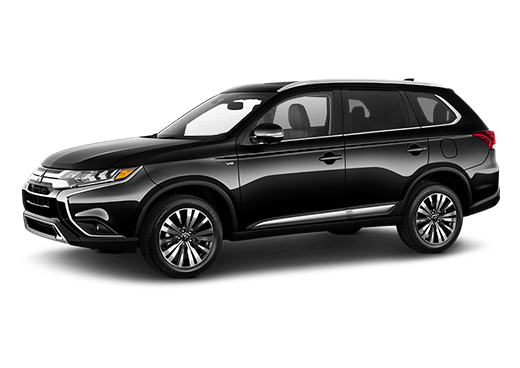 A compact SUV is able to give drivers more space for passengers and cargo they could ever get with a sedan but is still able to give sedan-like efficiency. But with so many compact SUV options, which offer drivers the most value? 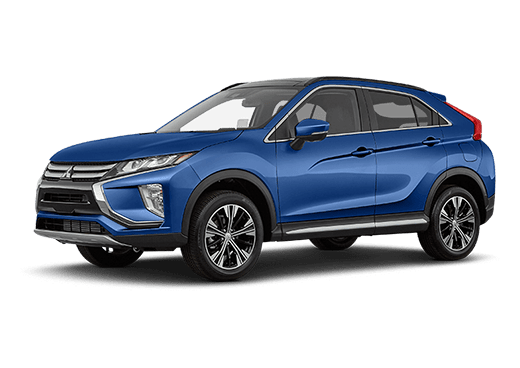 If you ask us, the 2019 Mitsubishi Eclipse Cross offers the best value, but we’re not going to just tell you that, we’re going to show you that! For our latest model comparison page, we’re going to break down the 2019 Mitsubishi Eclipse Cross and one of its biggest rivals in the segment, the 2019 Subaru Crosstrek. We’re going to compare the base trims of both models by their efficiency, performance and interior space to see which model offers drivers the best combination. Let’s see which compact SUV comes out on top! 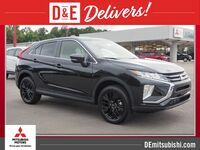 Test Drive the 2019 Mitsubishi Eclipse Cross at D&E Mitsubishi in Wilmington, North Carolina, Today! 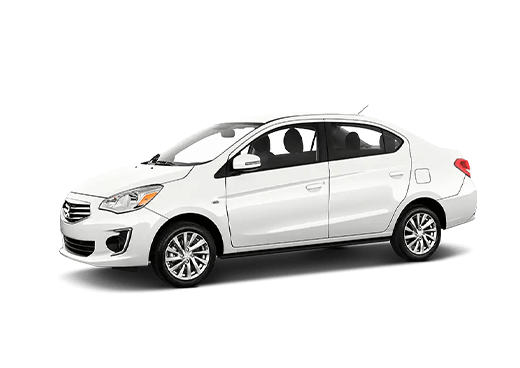 Both the Mitsubishi Eclipse Cross and Subaru Crosstrek have been widely-popular among drivers in the competitive compact SUV for their combination of strong performance, efficiency and interior space. Clearly, as you can see from our table, not much has changed for 2019! Both the Eclipse Cross and Crosstrek have a lot to offer drivers, but when you compare the two side-by-side, it’s clear that the 2019 Mitsubishi Eclipse Cross has the advantage. 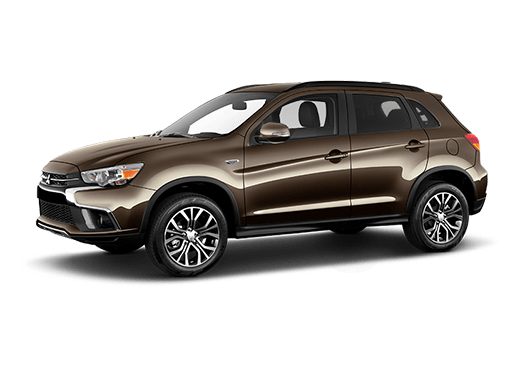 When it comes to horsepower, the 2019 Mitsubishi Eclipse Cross and 2019 Subaru Crosstrek are dead even. Literally, they have the exact same amount of horsepower to offer, but that’s where the similarities end. Along with that horsepower, the 2019 Eclipse Cross has much more torque than the 2019 Crosstrek. You’d think that with this performance advantage, it would mean that the 2019 Mitsubishi Eclipse Cross would sacrifice efficiency. But that’s not the case, as the 2019 Eclipse Cross also offers a better combined fuel economy than the 2019 Subaru Crosstrek can offer. And if all that weren’t enough, the 2019 Eclipse Cross also has a larger standard interior cargo space, giving drivers more luggage space when they have a full load of passengers than the 2019 Subaru Crosstrek.